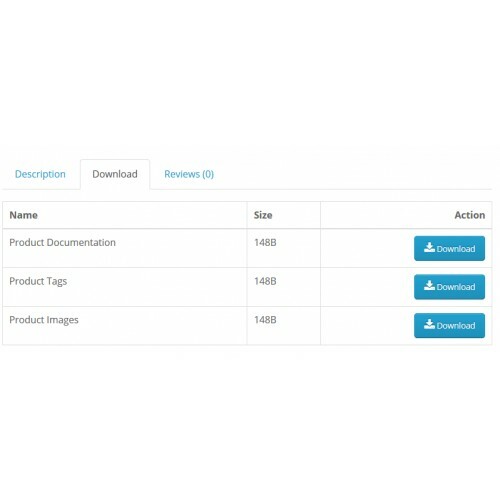 OpenCart has the feature that allow admin to add downloadable items. 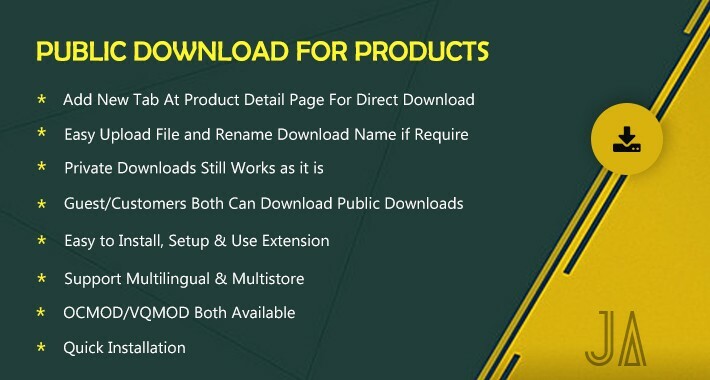 But these downloadable items are registered to customers (Users) with purchase of particular product only. 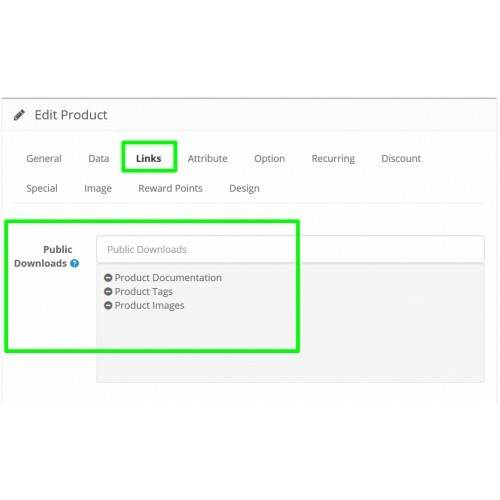 This extension also adding downloads available directly on product page with new tab. These downloads are publicly available. Anyone can download it. 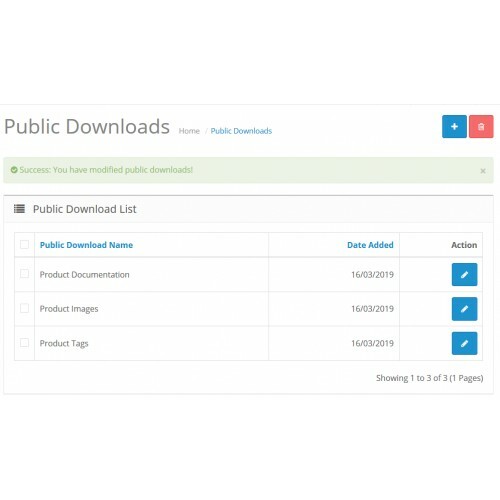 Public downloads helpful, like for example, if you have products related to automobile industry then you need public downloads like broschers, insurance policy, manual, etc. 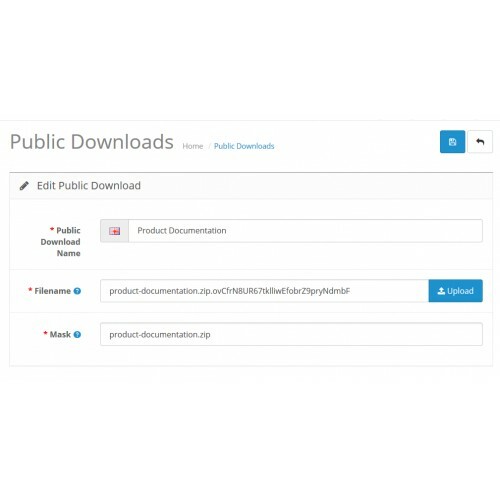 Public downloads are extremely helpful when you need to make some items downloadable so that users can read them offline. 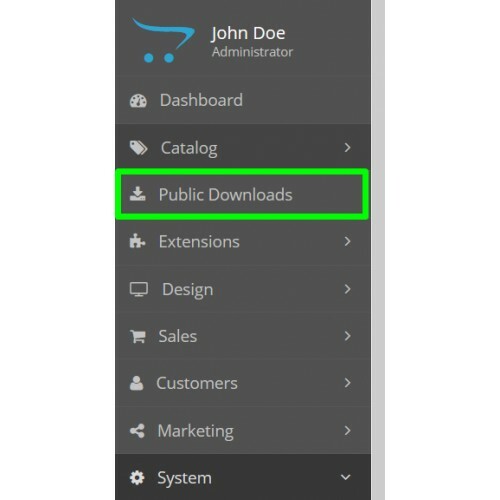 Click Here To View Admin Public Download Page. A great extension, works perfectly, and the team helped me with support too. 100% will recommend this extension, and this team to anyone! Keep up the great work! !